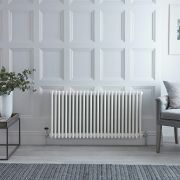 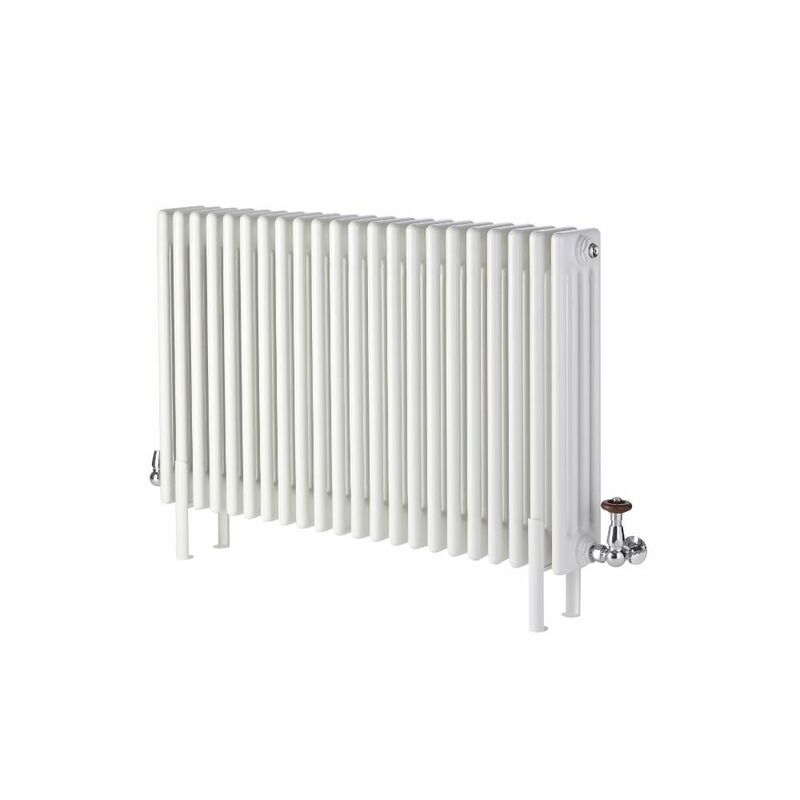 Regent - White Horizontal 4-Column Traditional Cast-Iron Style Radiator - 23.5" x 30"
These radiator feet have been specifically designed for use with the Hudson Reed traditional four-column radiators. 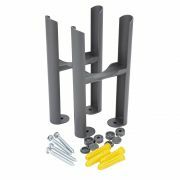 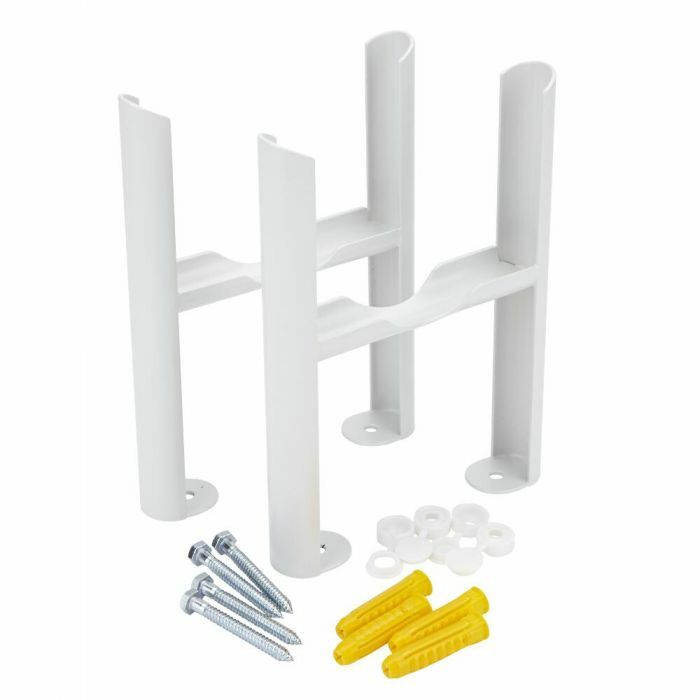 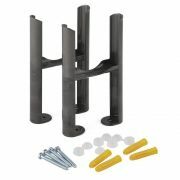 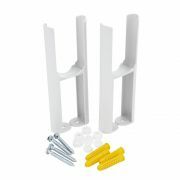 They enable you to mount your radiator on the floor as opposed to the wall. 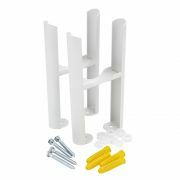 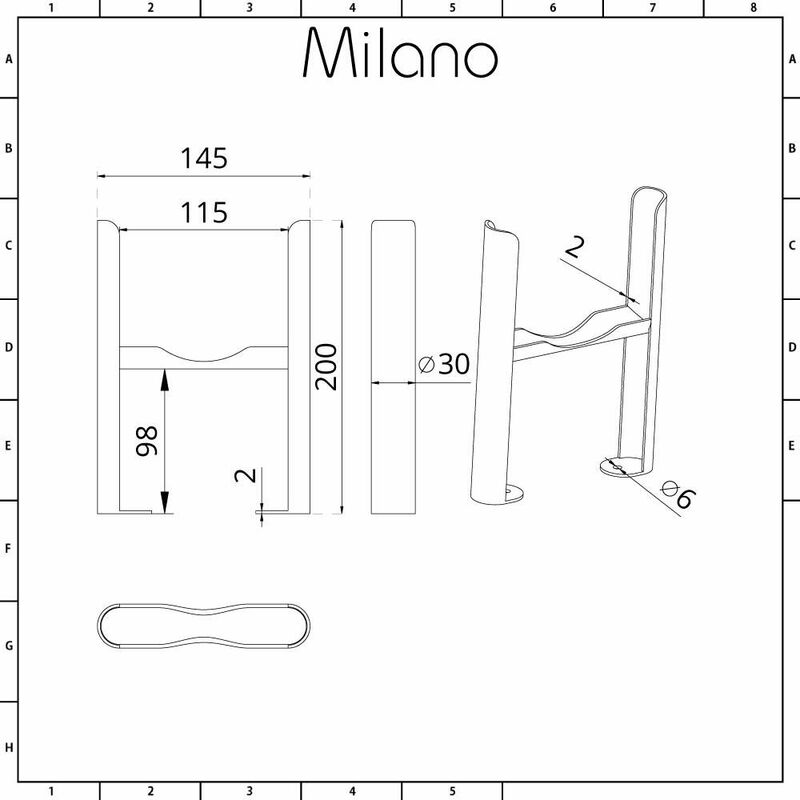 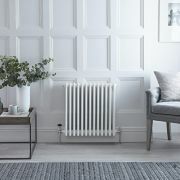 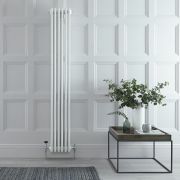 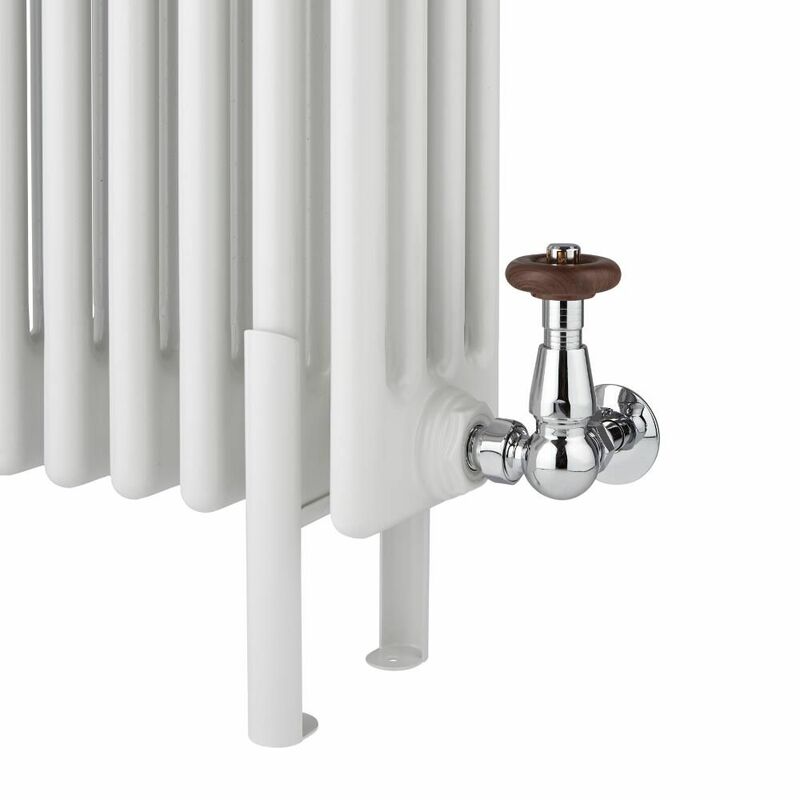 With a quality steel construction, the radiator feet also boast a striking white powder coat finish. 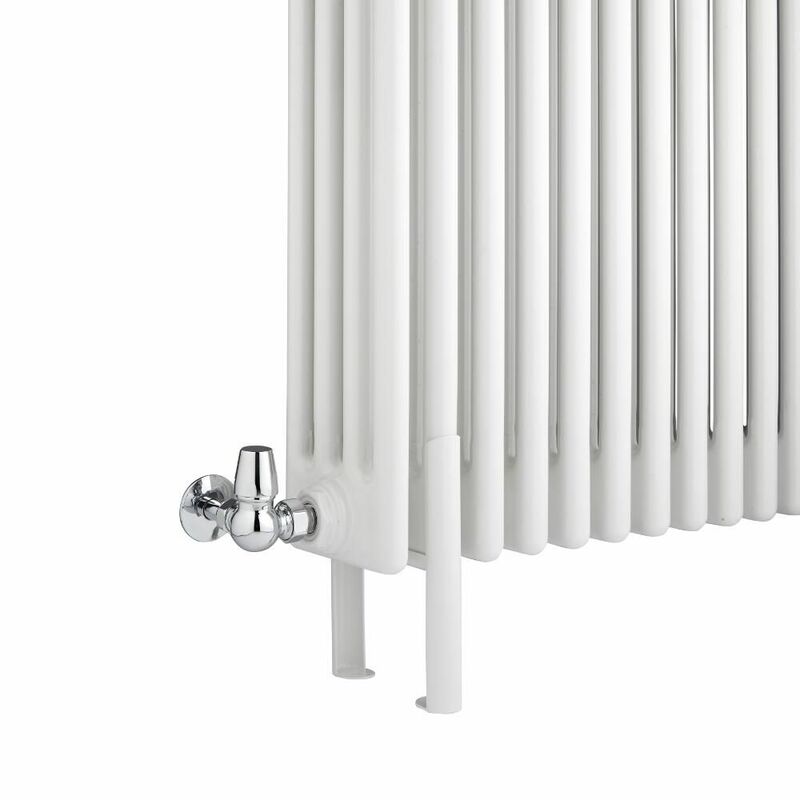 Regent - White Vertical 4-Column Traditional Cast-Iron Style Radiator - 70.75" x 10.75"